A mobile app that makes it easy to organise and schedule online games with your friends. 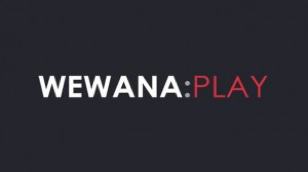 Having received positive feedback from the gaming community and gaming publishers, WeWana have now released their promising Beta version of the App. WeWana is made up of, Dee and Mez who come from a video games and ux background. Their vision is to revolutionise the online gaming experience, as there is nothing on the market quite like it.